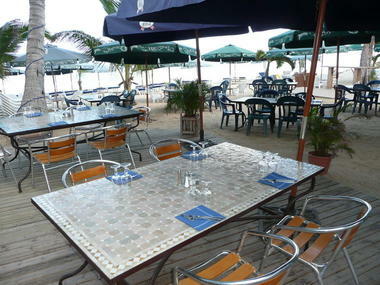 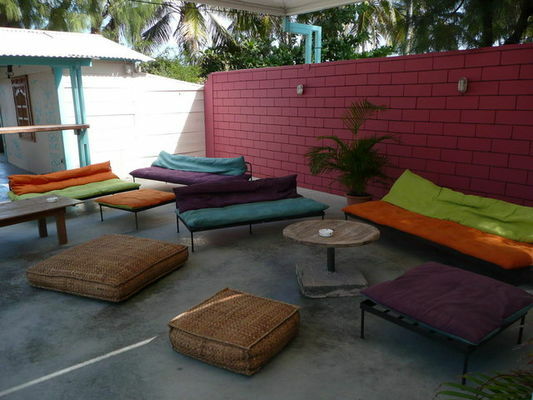 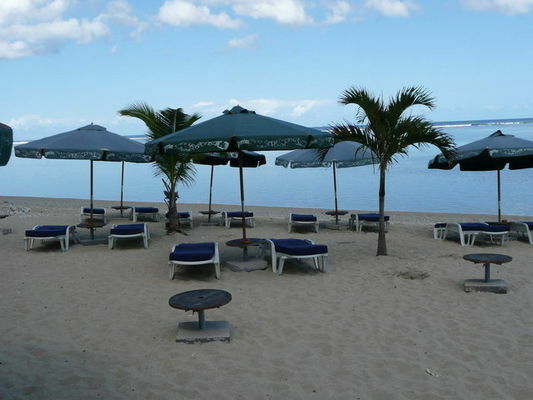 Le Copacabana bar-restaurant is set at the edge of La Saline beach. 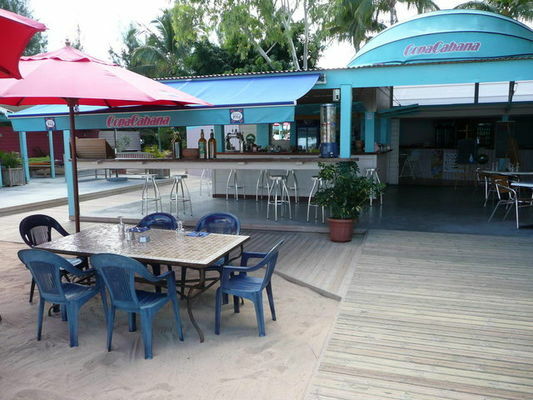 The venue can be reserved for private evenings (200 seated diners, and up to 400 people for evening cocktails) with themed decor, musicians, dancers, sunset cocktails, etc. 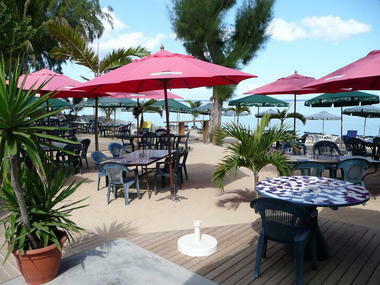 Environment / Access : Head for La Saline-les-Bains, then follow the sign opposite La Saline Fire Station.